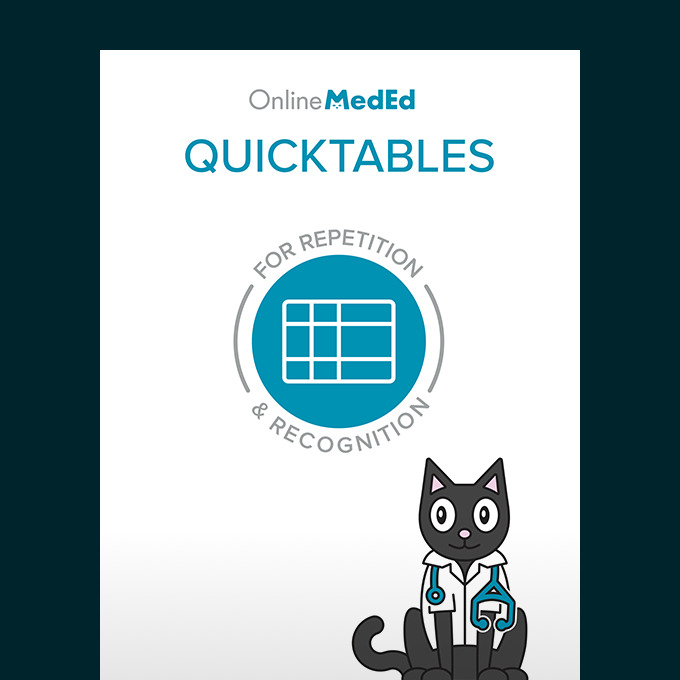 Master content with repetition and buzz word recognition. Learn quicker and perform better. A handy reference guide, drill in the vocabulary and facts you'll need to do your best. Tips to make you a better leader, advice to make you a better person, and notes to make you a better doctor. Keep it close! 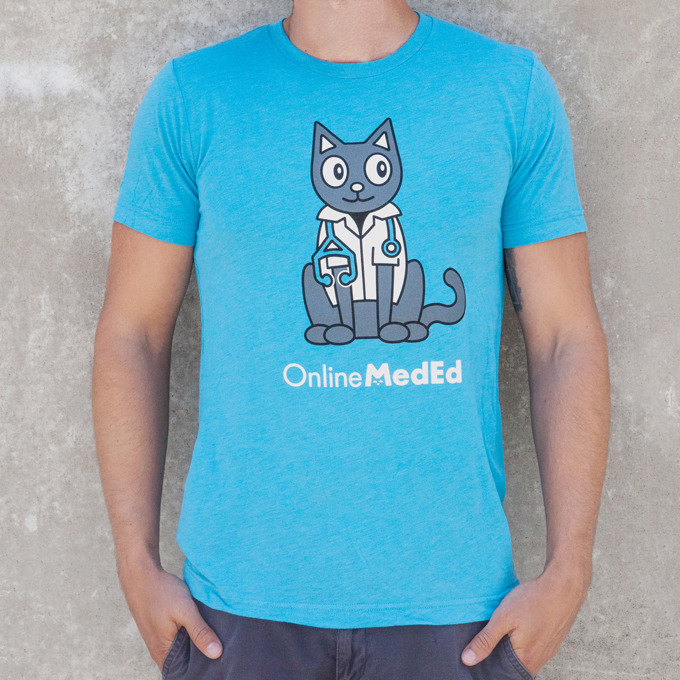 Printed to fit in your white coat. Interact with real patients, make decisions, and ensure you're entering Residency with the right foundation. 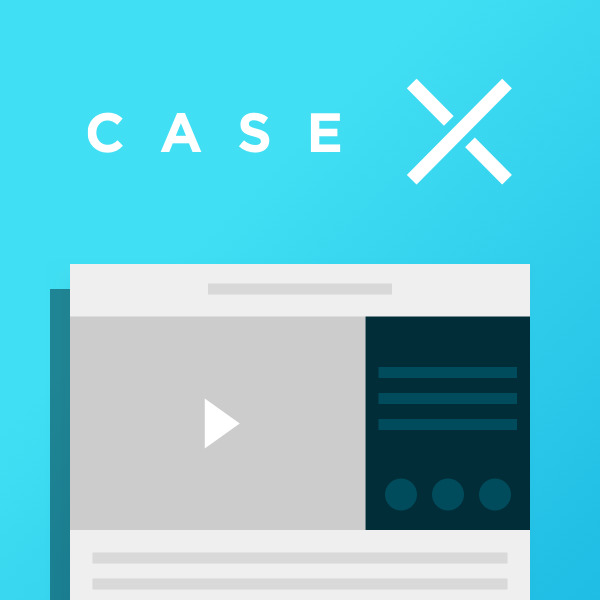 Case X provides you with real scenarios and guides you step-by-step through diagnosis and treatment. 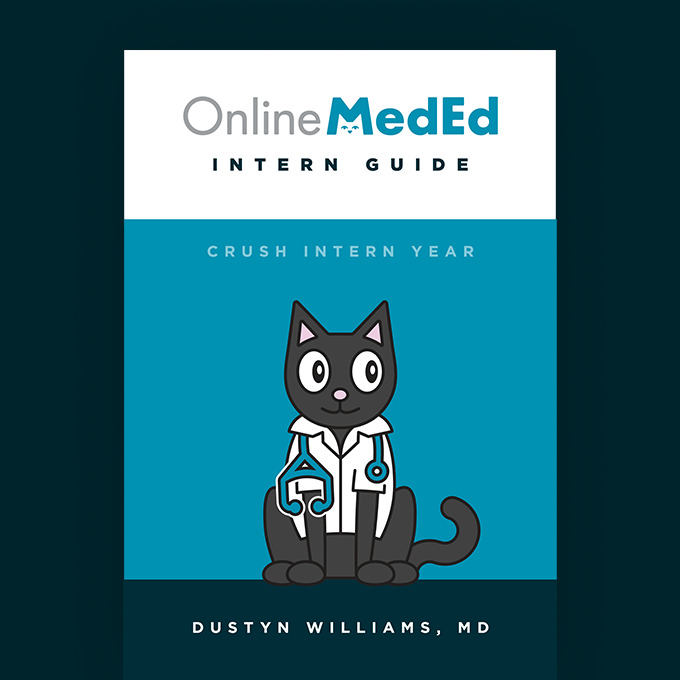 Learn the unspoken, unwritten rules of residency. 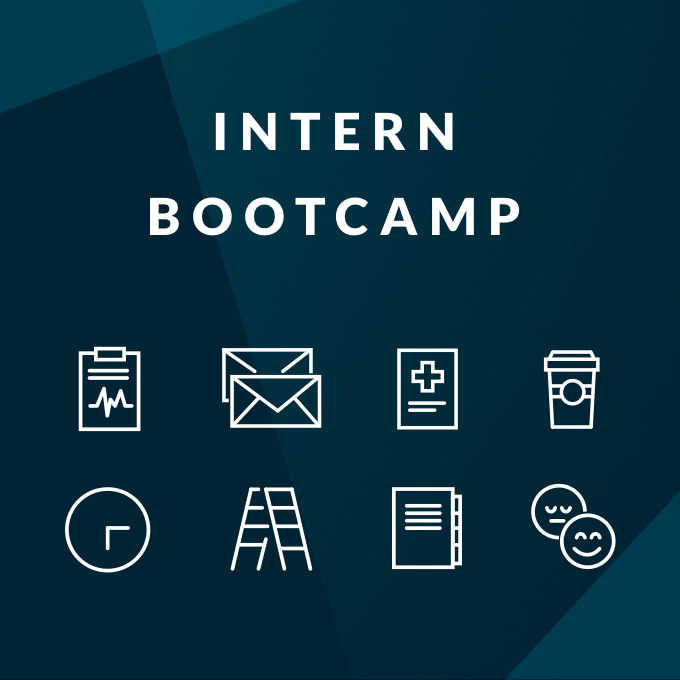 40+ new videos from Dustyn giving you the right tools, methods and mindset to dominate intern year! 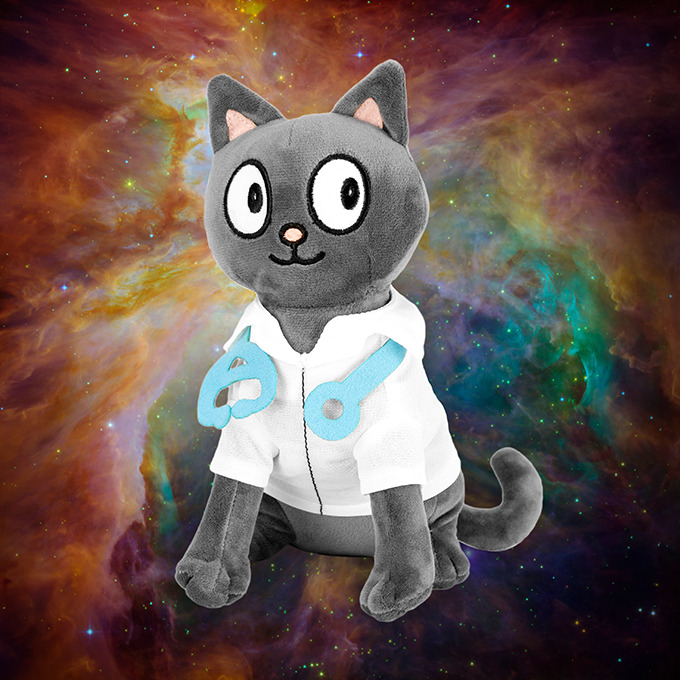 You know you need a Plush Dr. Kat in your life. Don’t lie to yourself. 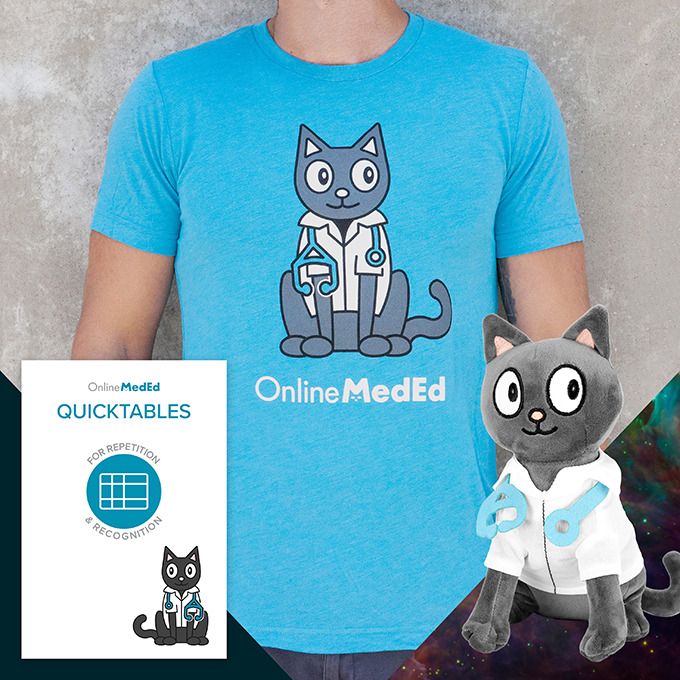 Save over 50% on the QuickTables book, Plush Cat and T-Shirt! 50/50 blend of cotton and coolness. Extra comfy for long study sessions. Runs fitted. 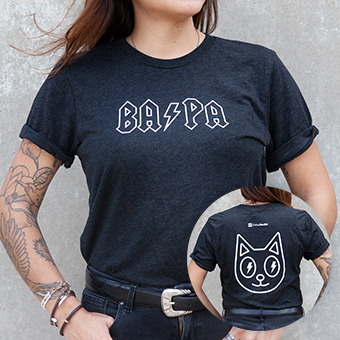 Back by popular demand from our release at AAPA2018! Are you a Bad A PA? Prove it.